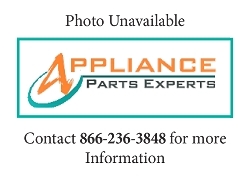 Oven temperature sensor 316217002, is used on Frigidaire, Gibson, Tappan and some Kenmore free standing and wall ovens. 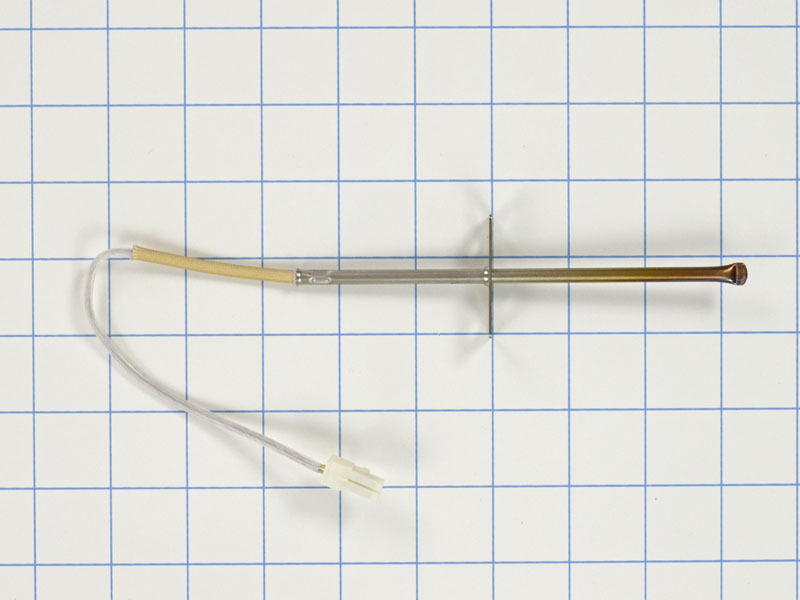 This sensor probe can be used on some Frigidaire and WCI oven models, senses the temperature inside the oven. Replaces, 316217002, AP3363354, PS820208, 1015027, 316111203, etc.